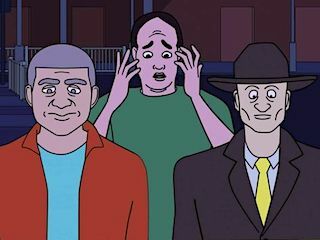 An FBI agent and his partner investigate supernatural phenomena, secretly aided by his niece and her cowardly talking dog. 1. 1-1                 14 Jan 18   Got a Minute for Love?